This lot clear and ready to build on and is convenient to both Freeport and South Walton County. Located within minutes of the Bay, shopping and the beautiful beaches of South Walton. Water and Sewer are available. 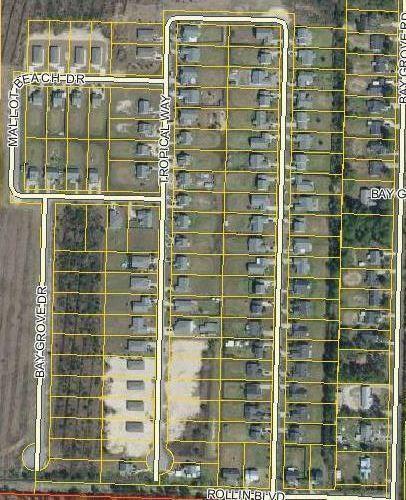 Seller has a multiple lots available in this subdivision. Just choose the one you want for your new home.